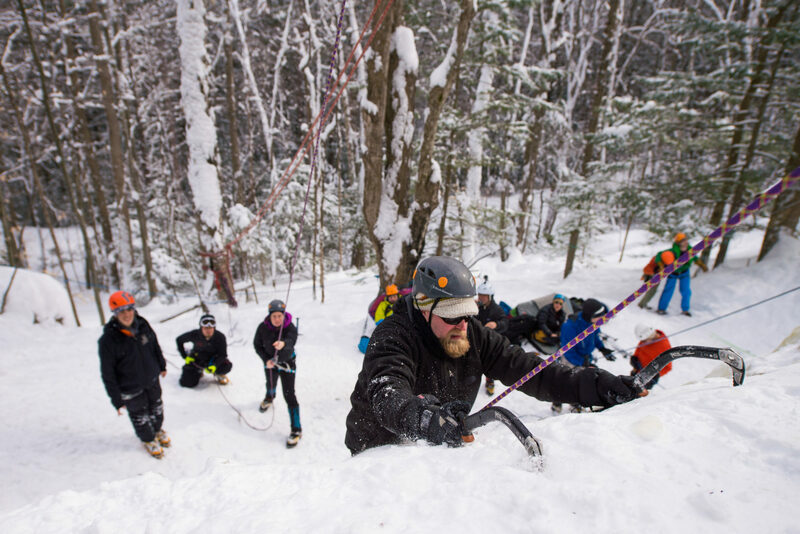 Join our annual adaptive ice climbing weekend in North Conway, NH! New Hampshire offers some of the best ice climbing in the lower-48. 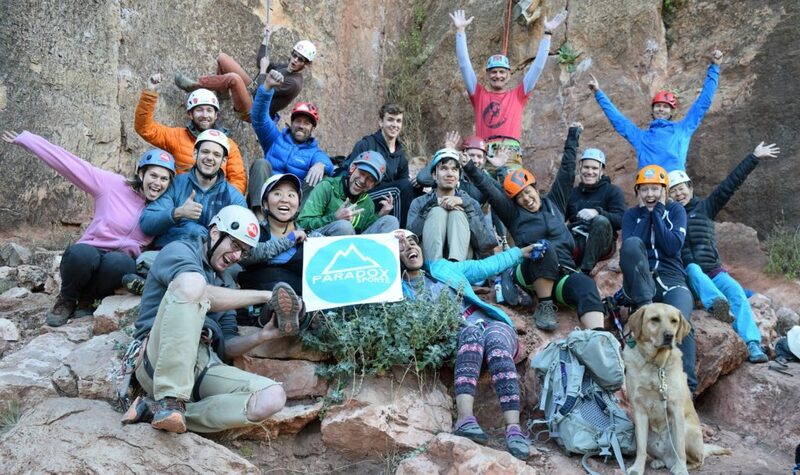 On our annual ice climbing trip to Cathedral Ledge, Paradox provides the specialized equipment and instruction needed for adaptive ice climbing. 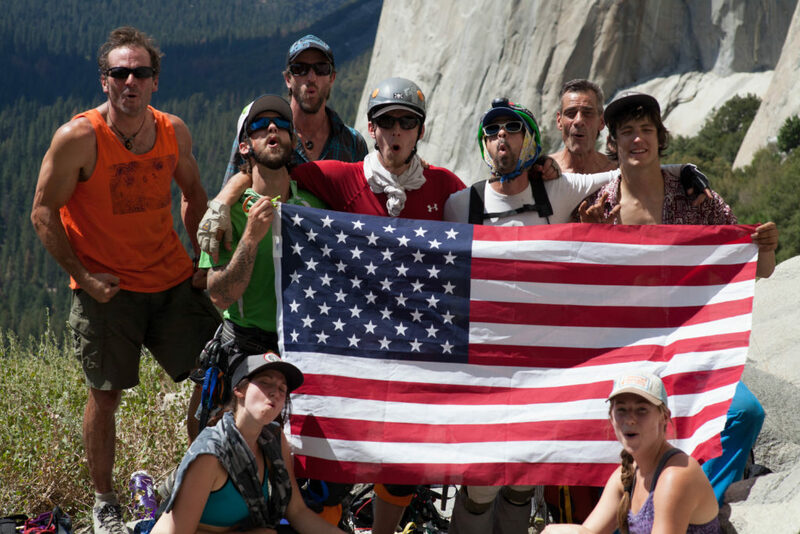 The proud routes on Cathedral Ledge offer technical, demanding and often mixed experience for everyone from beginner to experienced climbers pushing limits. We provide instruction for all ages, ability and mobility levels and types.